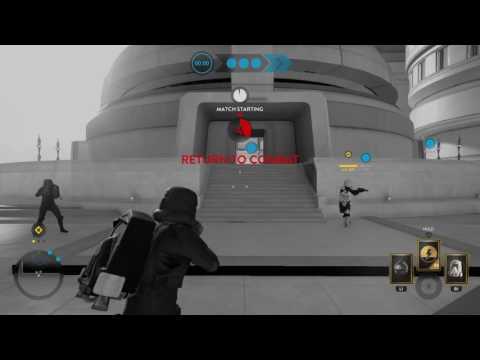 When starting a game of Turning Point on Bespin (PS4), as an Imperial, you are sometimes spawned into an 'Out of Bounds' area as shown in this video. Annoying and needs a fix guys please. happened to me too recently, was just lucky that i spawned a little later and the match started before i was going to die.